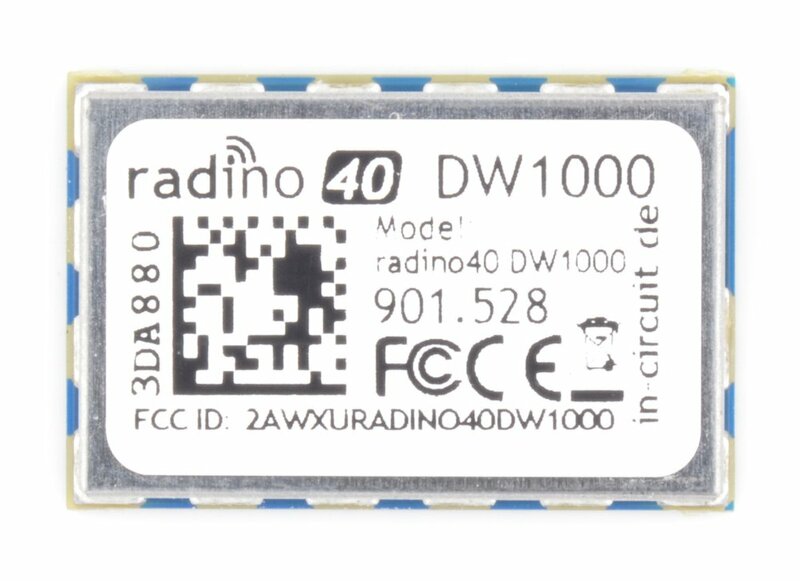 The In-Circuit radino40 DW1000 combines Nordic Semiconductor 's nRF52840 microcontroller and Decawave's DW1000 UWB radio chip in a small form-factor EMC-compliant module. The DW1000 is a fully integrated single chip Ultra Wideband (UWB) low-power low-cost transceiver IC compliant to IEEE802.15.4-2011. It can be used in 2-way ranging or TDOA location systems to locate assets to a precision of 10 cm. It supports data transfer at rates up to 6.8 Mbps. 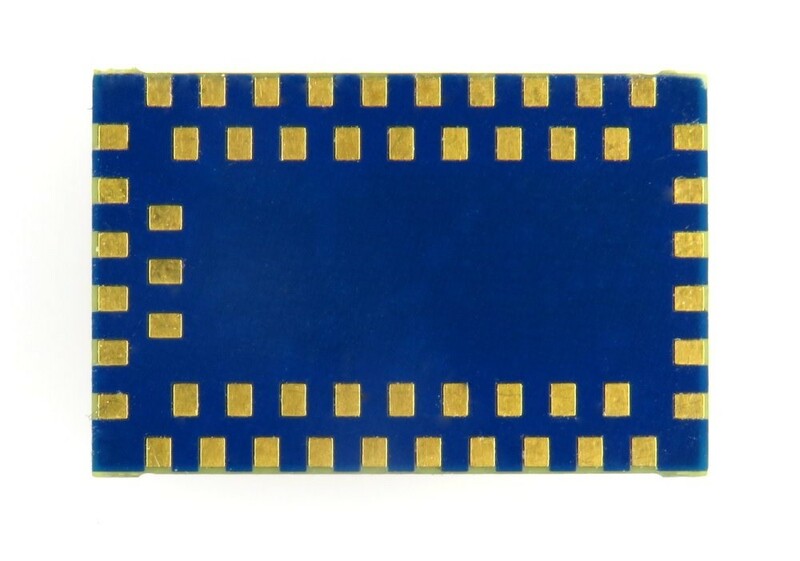 The nRF52840 with 32-bit ARM® Cortex®-M4 CPU mit FPU, 64 MHz Clock, 1MB flash, 256 MB RAM offers great performance and Bluetooth 5 functionality. 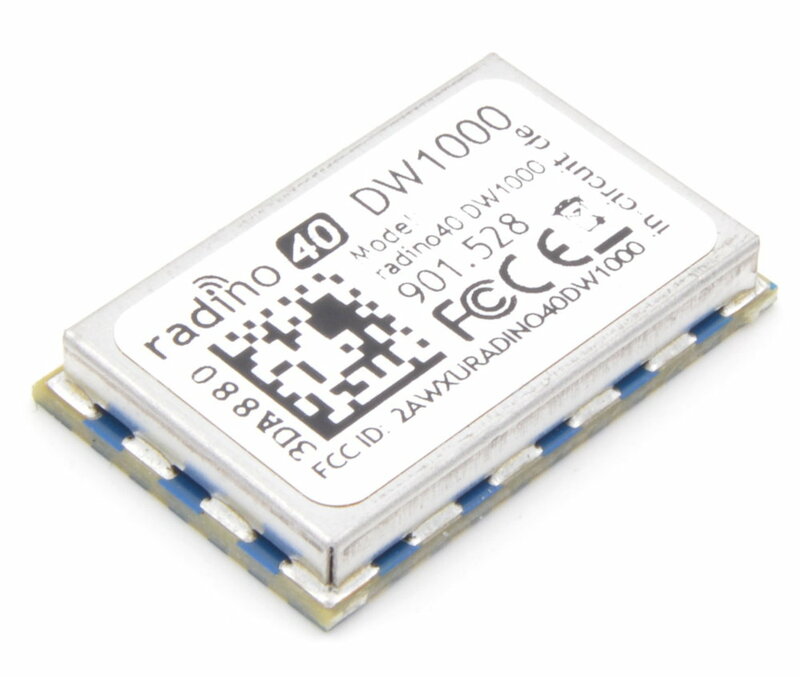 The radino40 modules are pin-to-pin compatible.